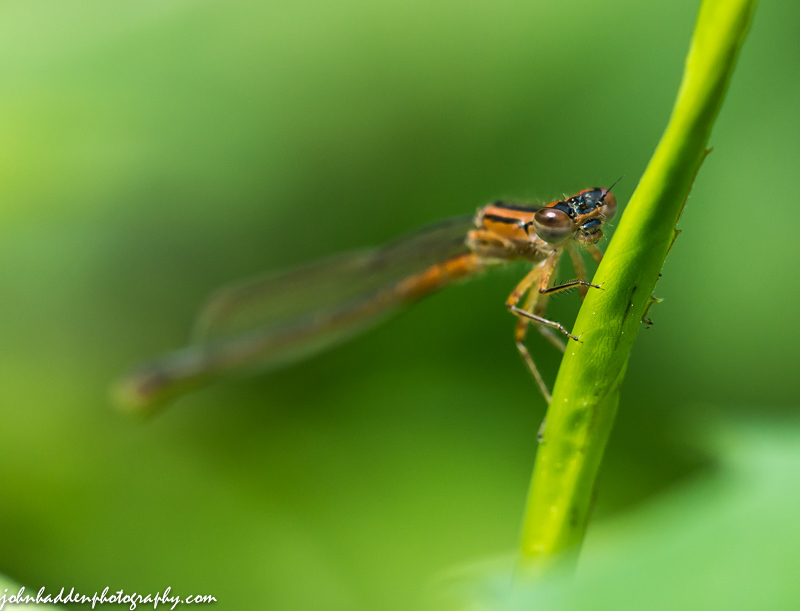 This fine little damselfly was on duty by the pond today. 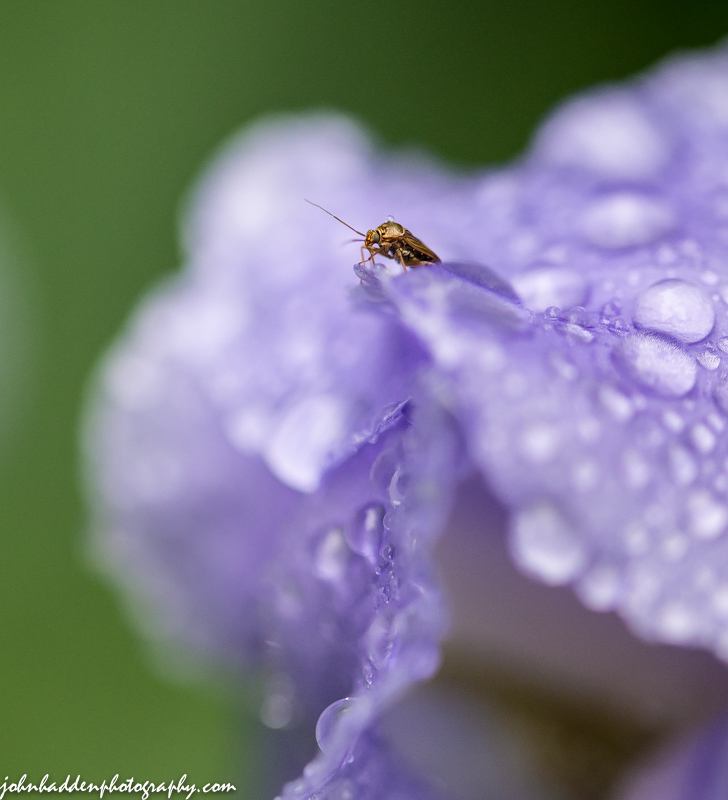 An unidentified insect surveys our ornamental garden from its vantage point on a rain soaked iris. I especially like the tiny bead of water on the bug’s back. 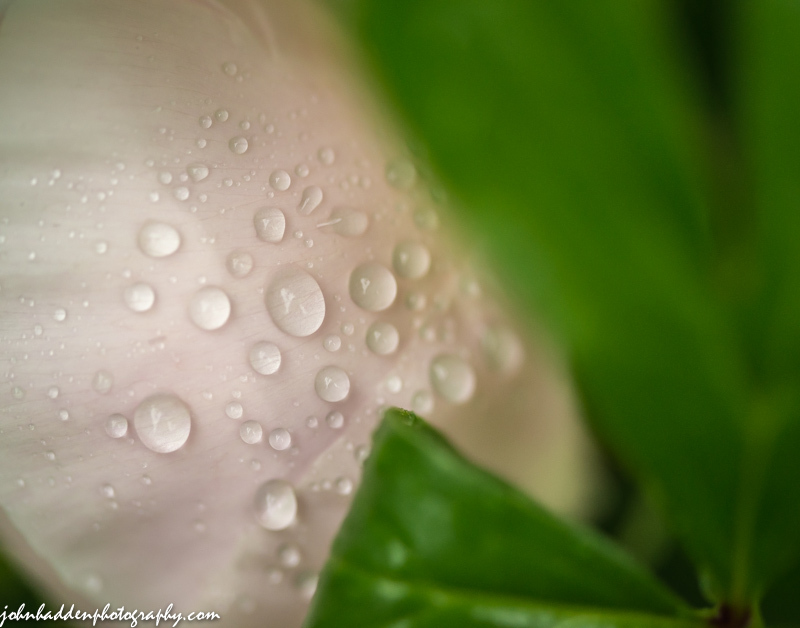 Morning raindrops on peony petals. Shooting in the rain has its challenges and its rewards. 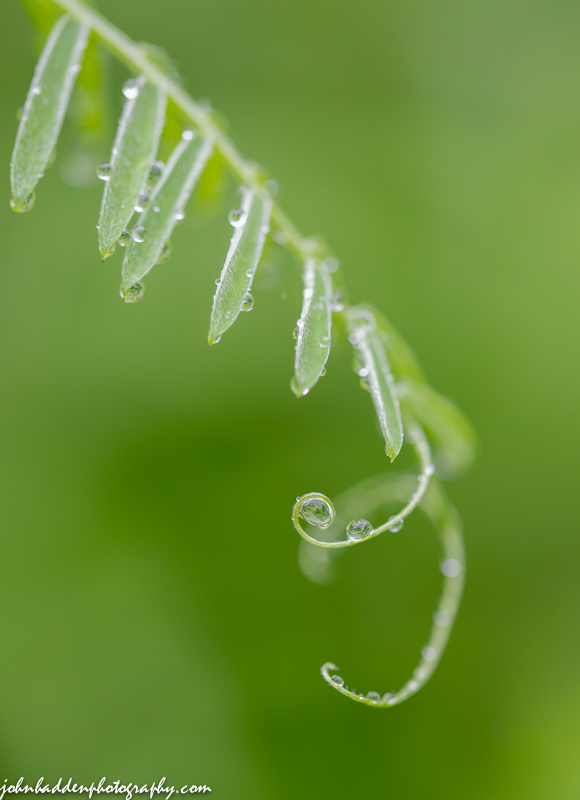 Here raindrops cling to a curling vetch vine. 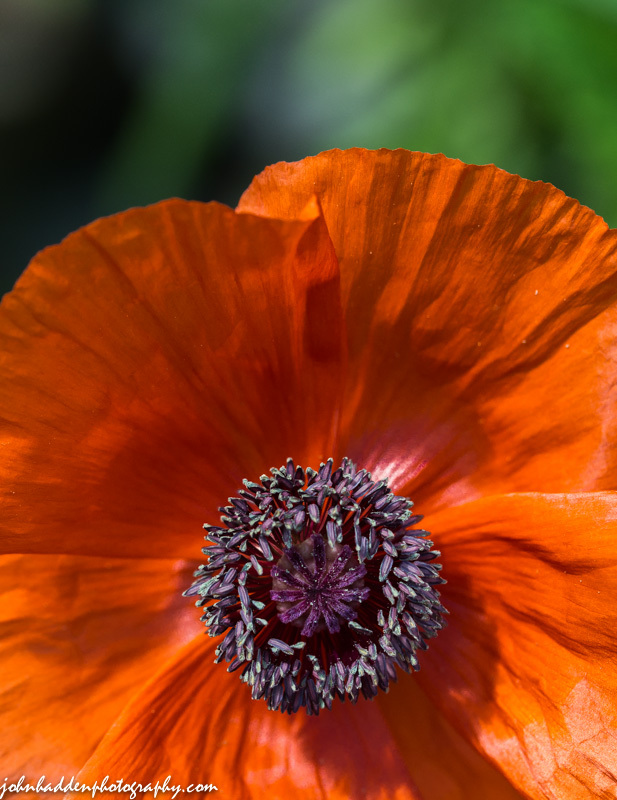 The poppies in our backyard garden are in full bloom. 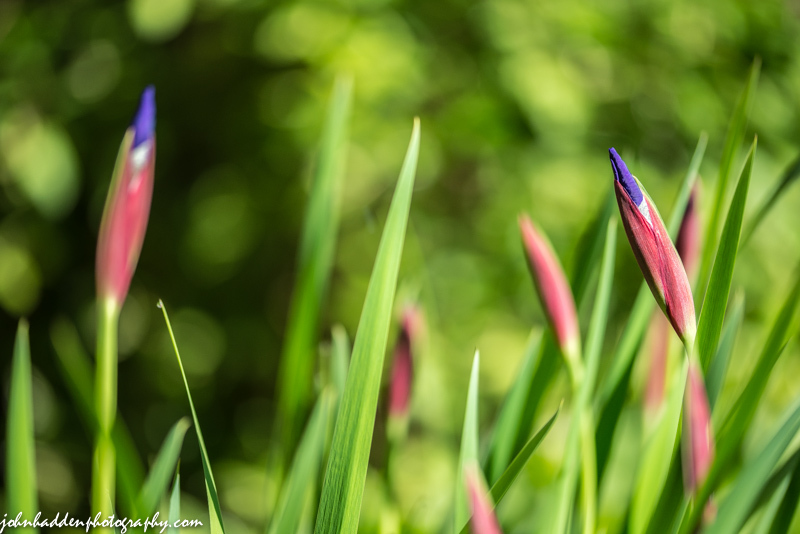 Siberian iris on the verge of blooming in our side garden. 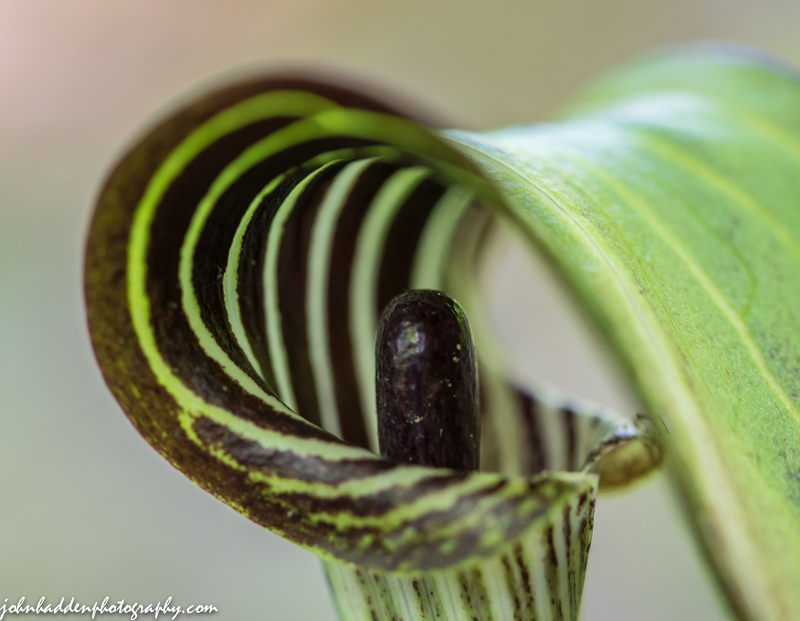 A Jack-in-the-pulpit down by Fargo Brook. 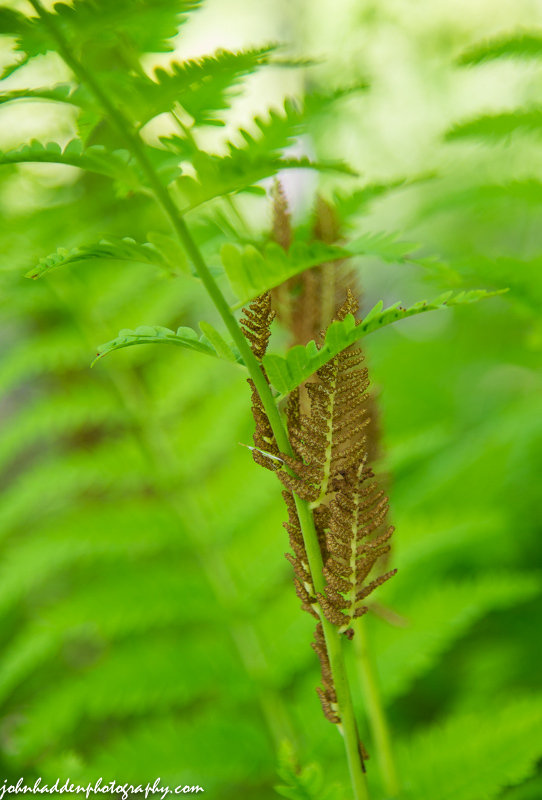 Cinnamon fern spores grow on their own fronds and turn a lovely cinnamon color—hence the name!